You are invited to our jingle-tastic Open Afternoon! It takes place on Wednesday the 5th of December at 1.30pm – 3.00pm. Where? 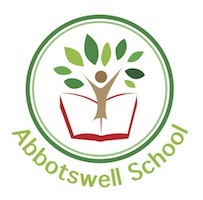 Abbotswell School Room 10.